We hold weekly general household and collectables sales. If you are interested in buying, take a look at the upcoming auction dates and download the latest catalogue. If you have items you are interested in selling, contact our friendly team who will be happy to talk you through the process and offer valuations. We will even collect your items and safely store them until the sale date, contact us for more information about collection and storage. 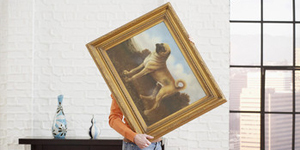 Are you looking for a reliable and trustworthy sales house that can provide accurate valuations on antiques and fine art? 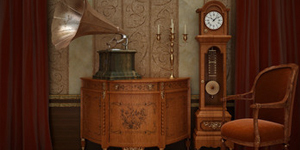 We provide valuations for antique furniture and fine art and hold sales every 3 months. 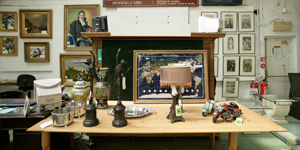 Find out about our auction dates and take a look at our latest catalogue.